Our road trips are designed to be enjoyed alone or as a couple - whether you're driving or just enjoying the view, we guarantee a great day out. Everything is organised for you - just turn up, grab the keys and go. 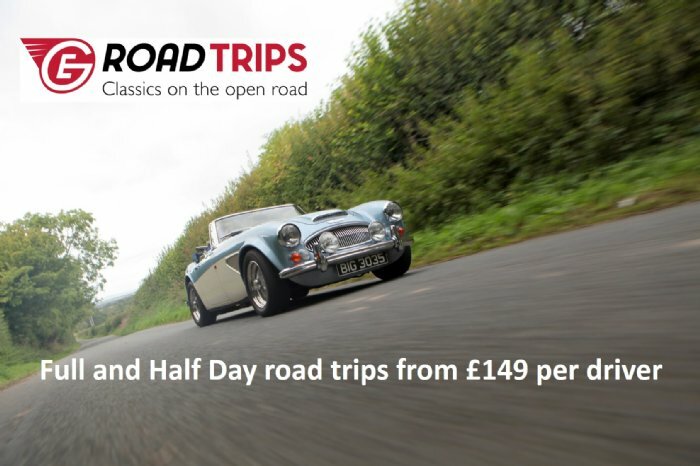 We run full day and half day road trips with prices starting at just £149. 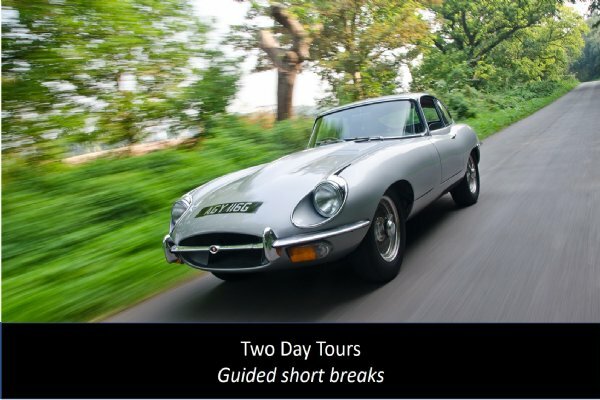 Our full day tours give you the chance to drive 5 cars over an 8 hour day, with lunch and breakfast included. 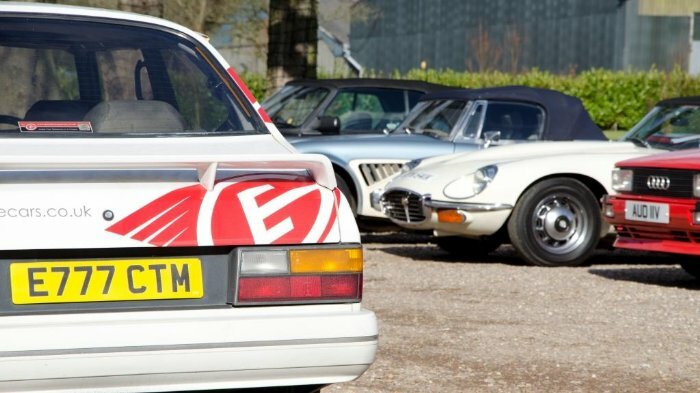 Our half day tours run from 1pm to 5pm and put you behind the wheel of 3 classic cars. Both are available as Driver only places or Driver+Passenger places. 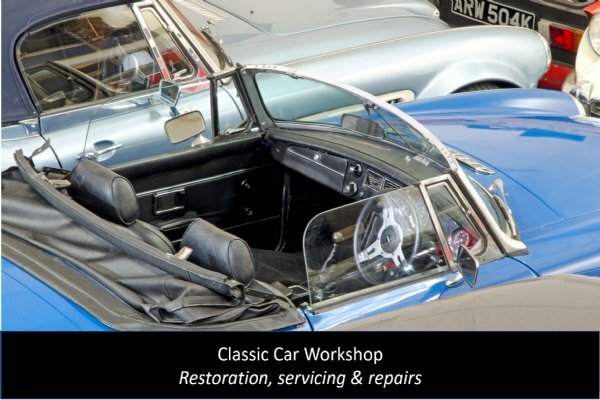 We have a £300,000 fleet of classic cars exclusively reserved for our road trips. Find out more about the cars you can drive by clicking here or the link below. You can get an idea of how our road trips work from our Photo Gallery or click on the film below. 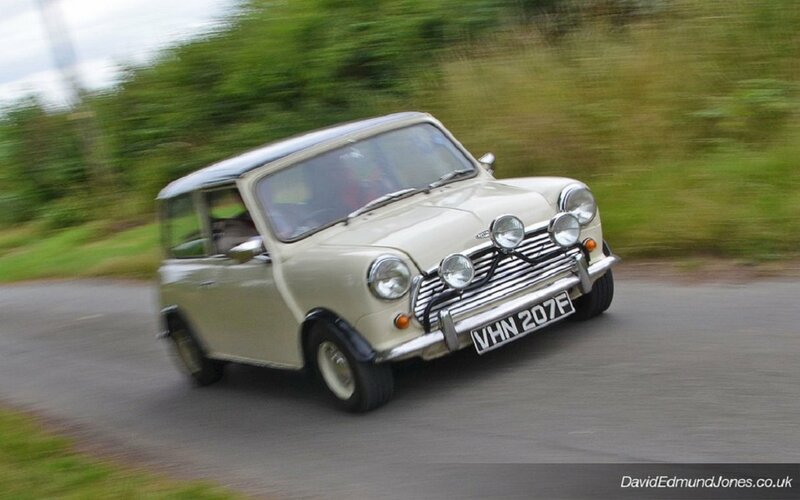 Virtually anyone aged 25 to 75 can drive on a Great Escape road trip. 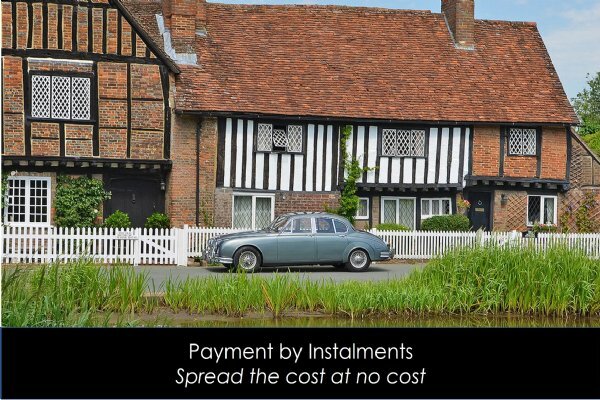 For insurance restrictions and Terms & Conditions click on the Prices page and follow the links. 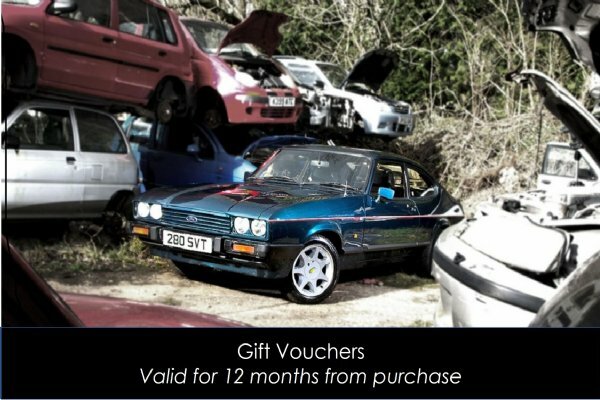 You can book online through our Online Shop or call 01527 893733. Reduce the �1000 excess on your car to zero.